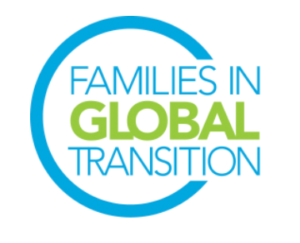 Whether you are an individual going through a life transition or an organization that supports expats or their families, I’d love to connect and explore ways to work together. Now that you know a bit about me, please fill out this very short form (below) so I can learn a little more about you and your needs before we connect. If you’re just looking to quickly get in contact, feel free to click here to skip the form and contact me right away. Are you interested in support in relation to an international move? If yes, in which phase are you currently?